"Each brewery in the world utilizes the same raw materials and manufacturing processes, but at TAP, we have added a uniquely diverse, yet high quality ingredient: our people." In 1886, Mr. Gerald Heineken discovered the unique A-yeast later used in the Heineken brewing process, maintaining consistent quality and a smooth taste all through the years. Thats the secret of Heineken's reputation for world-class beer. Heineken is Thailands and the worlds most successful premium beer. Heineken has its roots in Amsterdam, Holland, where in 1863, Gerard Adriaan Heineken acquired the Hooiberg brewery a brewery that dates back more than 400 years to 1592. Heineken is far and away Thailands most popular premium beer. TAPB began producing Tiger Beer, Asia's most award-winning beer with over 40 international awards, since 2004. In 2009, Tiger Crystal Light, a lower-alcohol (4.2%) variant was launched in Thailand. The times goes on, the market is rapidly change. Thai Asia Pacific Brewery also moved forward to serve the best brewery products for Thai Market. 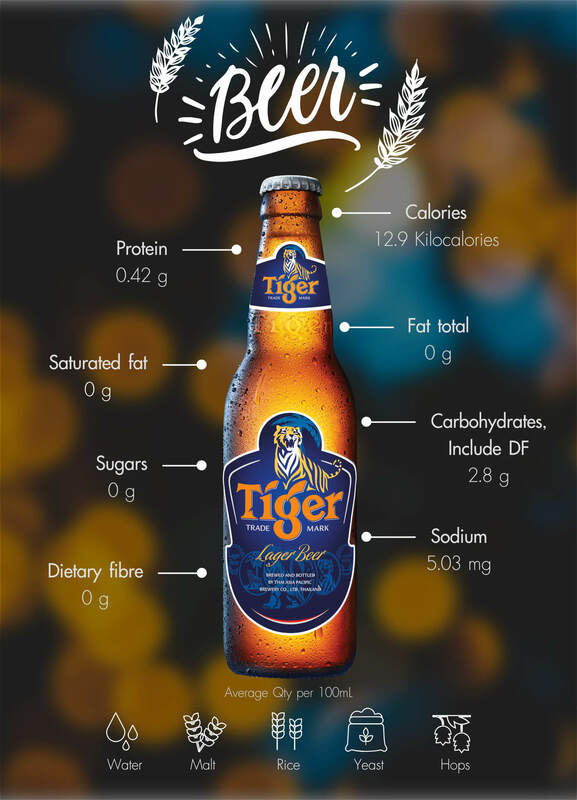 With the success of Heineken beer, Thai Asia Pacific Brewery now proudly presents "Tiger Beer", the premium quality beer that has international acceptance and acclamation. 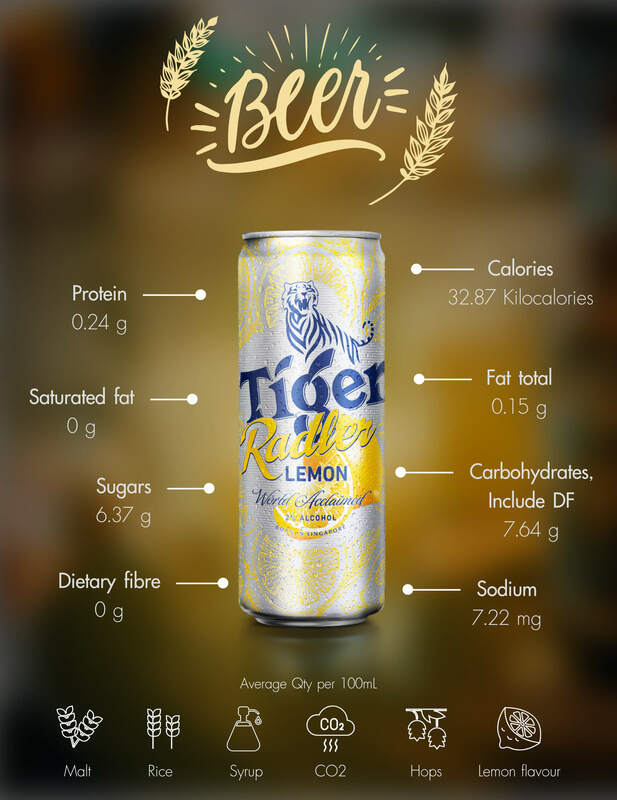 Tiger Beer is exported to more countries than any other Asian beer. Tiger Beer is brewed in more countries across Asia than any other beer. 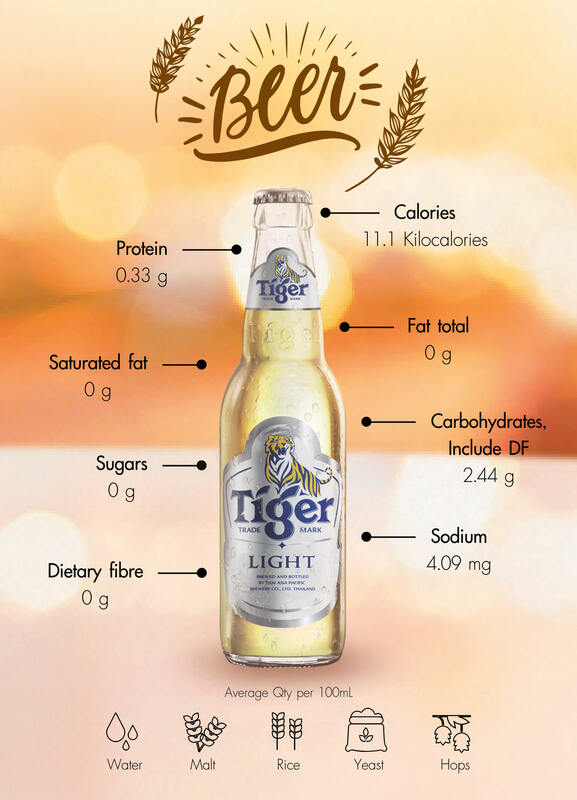 Tiger Beer is Asia's most award-winning beer with over 40 international awards. Crisp, full-bodied, easy-to-drink, smooth taste due to use of quality, natural ingredients with no artificial additives. Marketing Marketing Concept: "It's What's Inside That Matters"
Positioning: "This is a beer for people who aren't interested in showing off. It is for people who just want a very good beer for their personal enjoyment. They are people who have the sophistication to know and want a high quality product. They want a premium quality beer at a good value price." TAP Group introduced cheers beer in 2005. 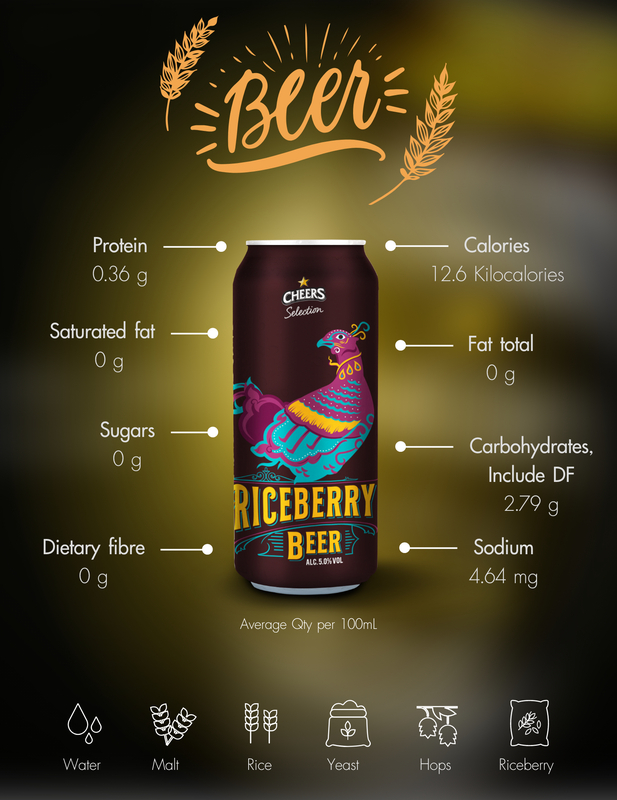 Cheers beer is targeted as a Thai-brewed beer that meets international standards, offered at an affordable price as it aims to tap into customers in the mainstream beer segment. 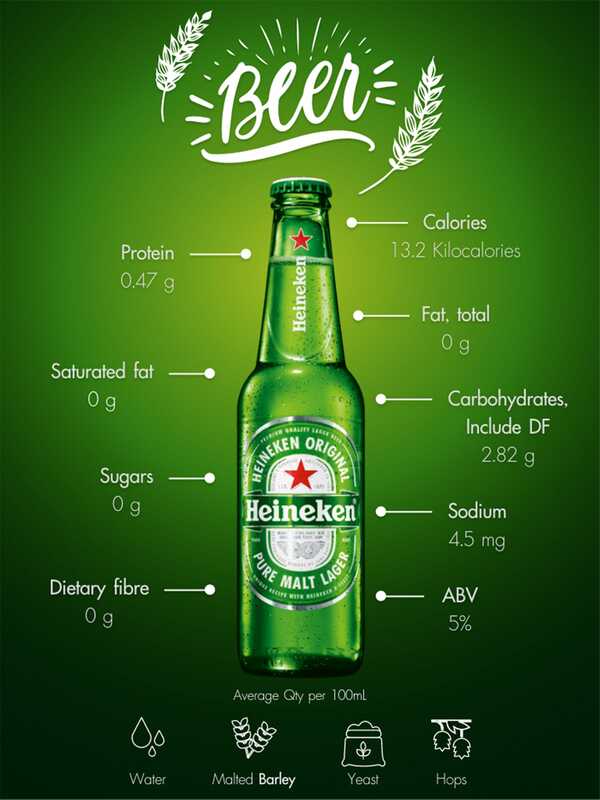 Under the manufacturing expertise of world class professionals, Cheers beer is brewed under the same rituals, using premium imported ingredients that world leading brands like Heineken trust. 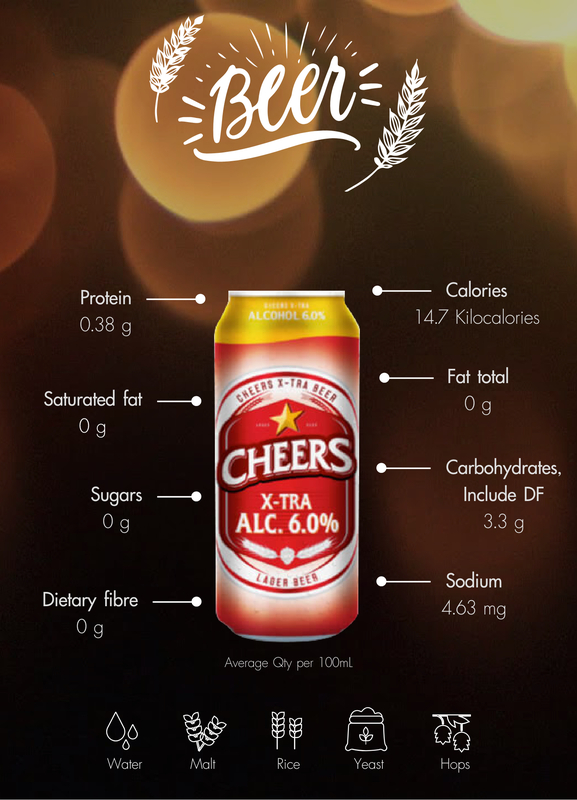 In December 2008, TAP launched Cheers X-Tra with 6.0% alcohol for Thailand market and exported to many countries, such as Singapore, Malaysia, Hong Kong, Maldives, Taiwan, Laos, Cambodia and Myanmar. 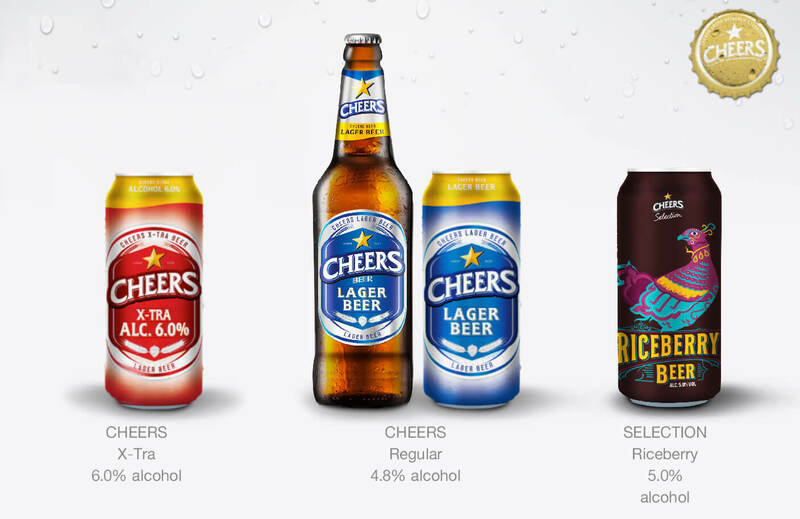 In 2014, TAP re-designed Cheers beer, while its packaging was innovated to create an eye-catching yet modern look that effectively attracts its target group. In 2016, its new packaging officially launched, clearly indicating that it meets international quality standards. "The beer full of local flavor brewed to international standards"
A smooth, refreshing beer that goes perfectly with any occasions. 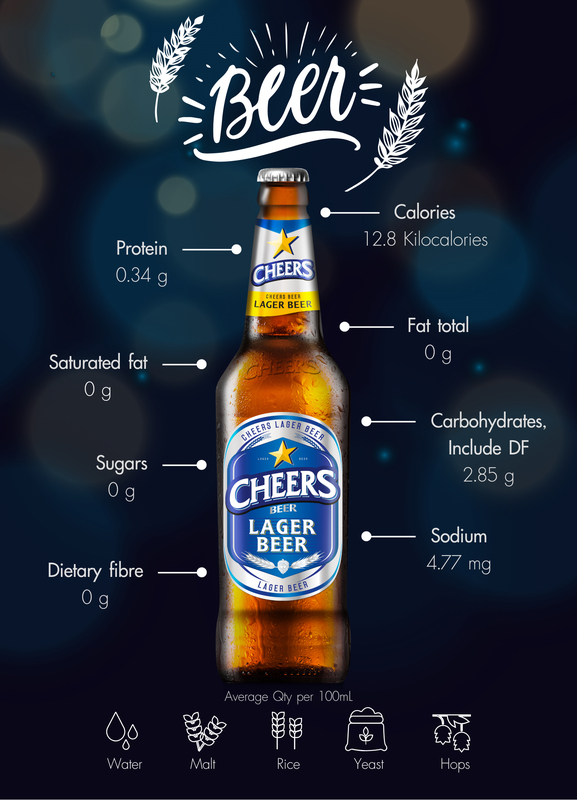 Cheers’ unique aromatic scent and taste will delight drinkers who appreciate an international standard of beer. Strong, solid and smooth. This is a beer for the real beer aficionado. Cheers X-Tra is an European-inspired high alcohol beer. Cheers X-Tra’s strength lies its use of only the finest imported ingredients, giving Cheers X-Tra it’s unmistaken crisp refreshing taste. Rare and exceptional, inspired by international brews. Introducing Cheers Selection Riceberry in 2016 with a special selection of ingredients “Thai Riceberry” – the rare and exotic Thai rice. The result is an intense, European style beer with a finely balanced smooth taste for the Thai beer lover. Cheers beer received the Monde Selection Award (Gold) for its premium quality in 2007, 2009, and 2013. Cheers X-Tra with received the Monde Selection Award (Gold) for its superior quality and flavor in 2009, 2014, and 2015. In 1759, Arthur Guinness signed a 9000 year lease on the site of St. James's Gate brewery in Dublin at 45 Euros per annum. 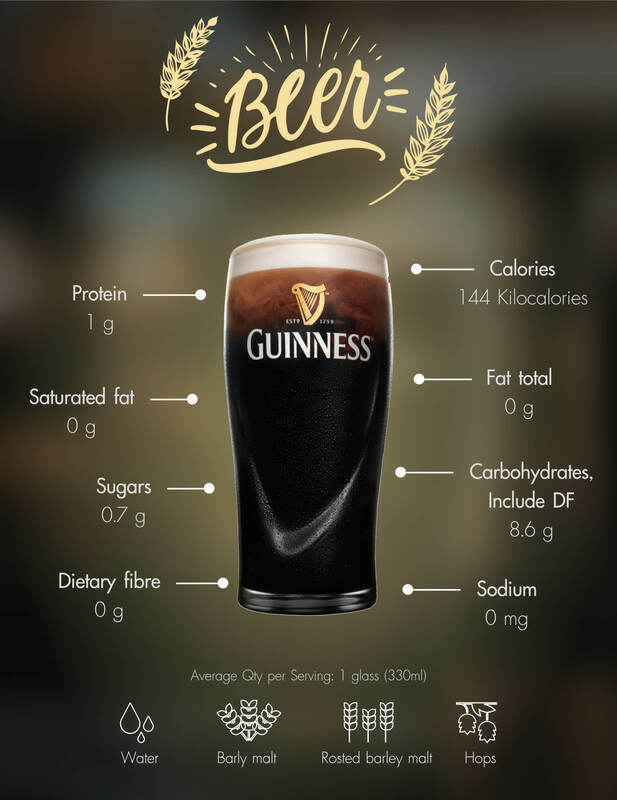 This was the birth of the legacy of GUINNESS as you know it. A nitrogenate Irish cream ale from the makers of Guinness, which originated in Kilkenny, Ireland. The brand is manageed and produced by Diageo. It is available in draught and cans. 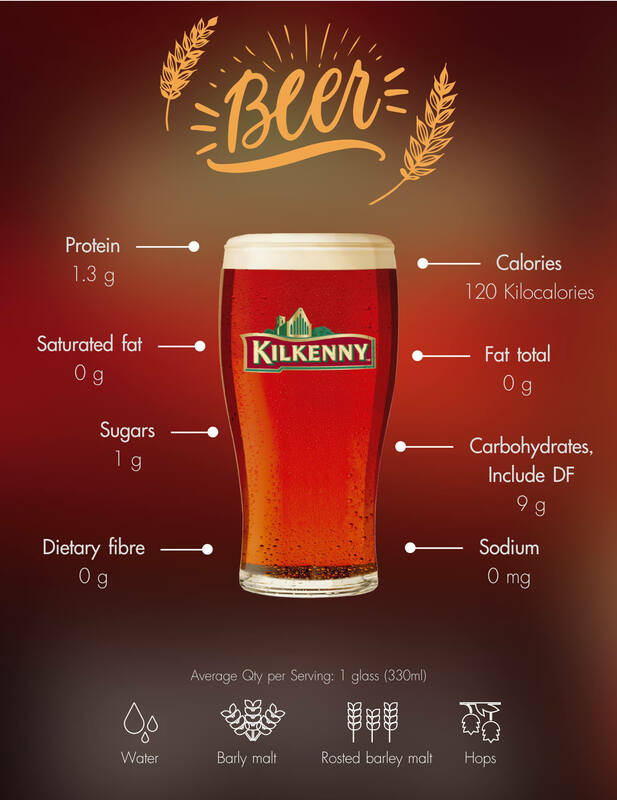 It is brewed in Ireland and its heritage dates back to the 14th century. Strongbow: The Freshing Nature Remix. Strongbow. UK’s most popular apple cider. Thai Asia-Pacific Brewery (TAP Group) has brought the world’s favourite cider home to Thailand. 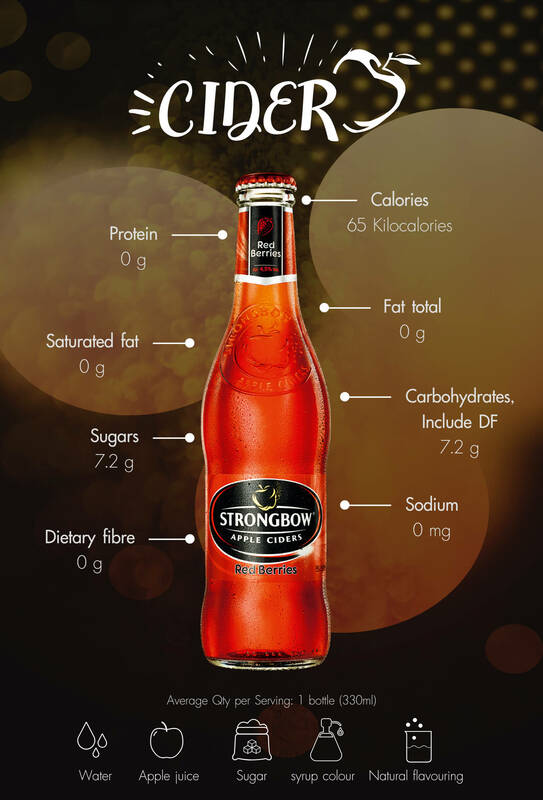 Strongbow apple cider was first manufactured in Hereford and was granted a Royal Warrant in 1911. Quenching the world’s thirst for cider for over 125 years. 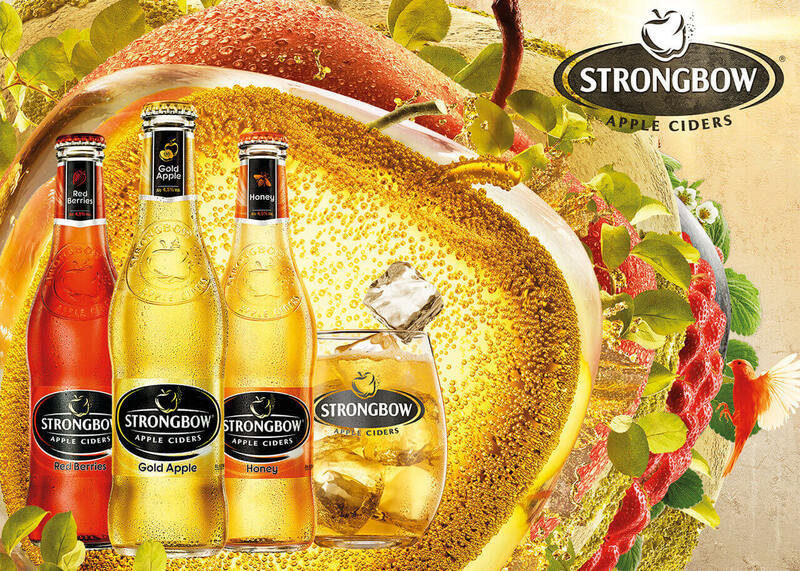 To make Strongbow, we blend up to 12 British cider apple varieties. Because great apples are at the core of delicious cider, our apples are grown in the perfect environment for crispness and freshness. The apples are then masterfully blended to create the trademark pleasant refreshing texture with a beautiful balance of acidity and sweetness. The original icon, made from the finest British apples. The irresistible aroma of strawberries and raspberries blended with apple cider for a drink with a bright and sweet personality. 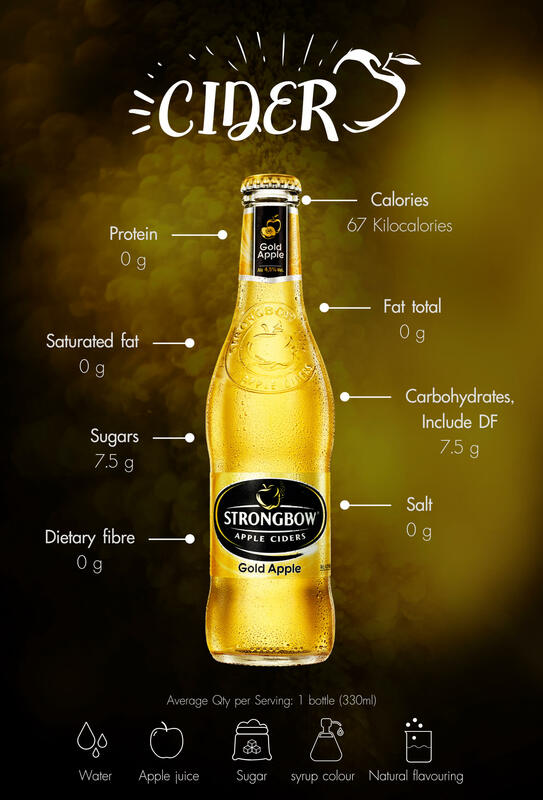 "Strongbow tastes best when served with 1/3 glass of ice. Now just relax and earn the joys of the world’s best-tasting cider."